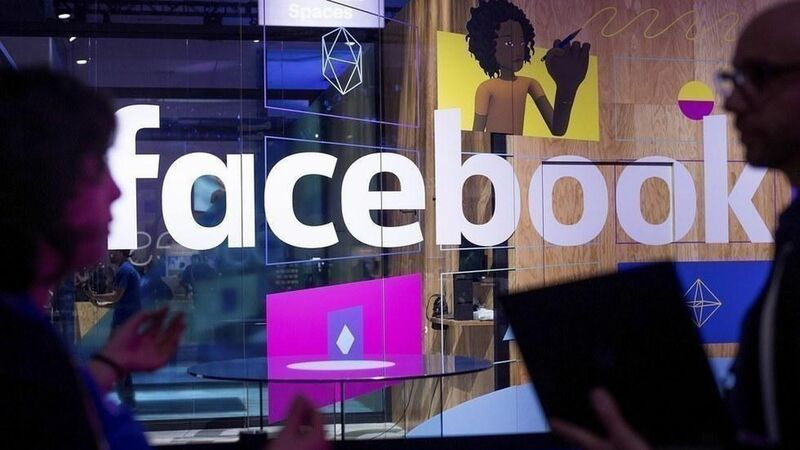 Facebook continued to beat investor expectations on revenue, profit, user growth and advertising growth Thursday, despite facing one of its toughest PR quarters as a company, with probes into Russian meddling into the election on its platform a topic of national conversation. Why it matters: Their business is exploding despite the Russia hype and concerns earlier this year about ad load slowing due to News Feed saturation. EPS: $1.59, up 77% from $0.90 in 2016, beating beating estimates of $1.28. Advertising: $10.1 billion, up 49% from $6.82 billion last year, beating estimates of $9.71B. Spotlight on Russia and transparency: Executives also made sure to spotlight how seriously the company is taking the issue of Russian abuse of ads and free speech on its platform. "Our community continues to grow and our business is doing well," said CEO Mark Zuckerberg. "We're serious about preventing abuse on our platforms. We're investing so much in security that it will impact our profitability. Protecting our community is more important than maximizing our profits." COO Sheryl Sandberg said the company was committed to getting this right and that while it is working with Congress on new ad requirements, it won't be "waiting for legislation" to take action. Zuckerberg said it's Facebook's responsibility to users and "society overall" to combat fake news, bullying and hate speech on the platform. To combat those "hard problems," Zuckerberg says Facebook will invest upfront in double the amount of people to review content and ads (bringing the total to 20,000), and more technology like artificial intelligence to weed out and monitor bad content.